"Not just a concert but an experience"
Ali John Meredith-Lacey is the amazing songwriter, better known by his stage name Novo Amor. The Welsh wonder has been producing brilliant music since 2012. This year sees the release of his exciting brand-new EP titled Bathing Beach. It features the stunning lead single Carry You. He promotes the new material with headline shows at Manchester Gorilla and Union Chapel in London during October 2018. We do not want you to miss out, so act fast and book your tickets for Novo Amor early. Gig ticket orders can be placed 24/7 with Gigantic using your smartphone, computer or tablet. Lacey shot to the fore with the release of his incredible debut EP titled Woodgate in 2014. This year he follows it up with a second EP titled Bathing Beach. 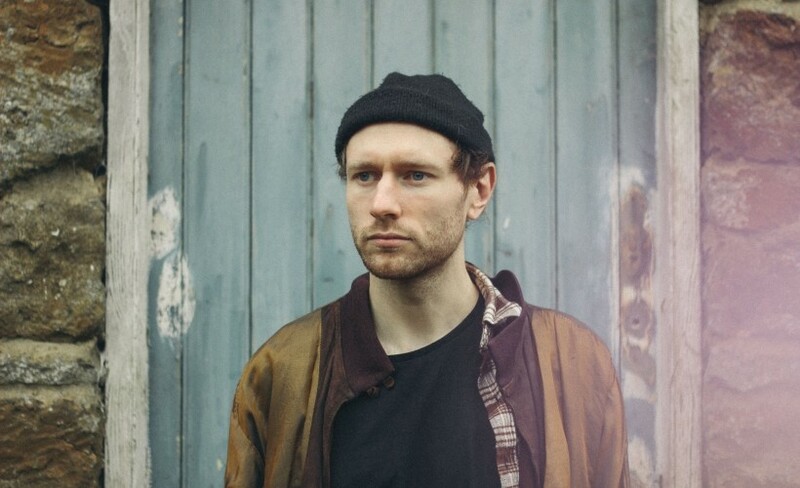 With everyone excited and rushing to get their Novo Amor concert tickets we really do urge you not to hang about and book yours before they have gone. Providing excellent customer service in helping you select from a huge range of essential gig tickets, Gigantic is the best place for you to come and book for your big night out.